Is your firm too busy for legal tech? 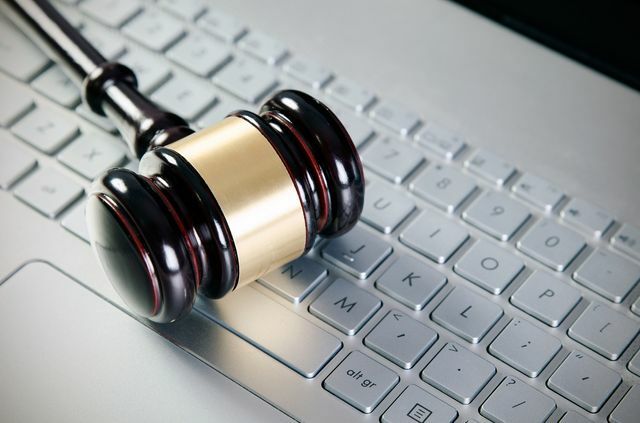 Why has the legal sector been reluctant to embrace technology? While many sectors continue to successfully embrace technology, using it to optimise traditional business practices and processes, the legal sector has been slow to follow suit. Paradoxically, the legal sector is a perfect fit for technology. Why? The legal sector produces and stores large amounts of documents. Traditionally, paper-based records, which are slow to manually audit and provide many challenges from a security perspective. Modern Law firms are paperless, with secure digitised files. Files which are securely shared and signed by 3rd parties. Files which are searchable, with audit and version control. Files where access is relinquished at the push of a button. Files which are online, ensuring business continuity. I could also reference technology relating to mobile apps, business process automation, contract lifecycle management, artificial intelligence, case management, data analytics and business intelligence. The list is exhaustive. There are many technologies which are an obvious fit for the legal sector, significantly improving productivity and efficiencies. Traditional law firms are open to disruption and will be disrupted by modern law firms and new nonlegal entrants to the sector armed with legal tech solutions. It’s no secret that technology and the legal sector have long maintained a strained relationship. While industries with similar regulatory constraints, such as healthcare, insurance, and banking, have managed to optimize traditional business practices and workflows with tech innovation, those within the legal industry have largely refrained from capitalizing on technological advancements.